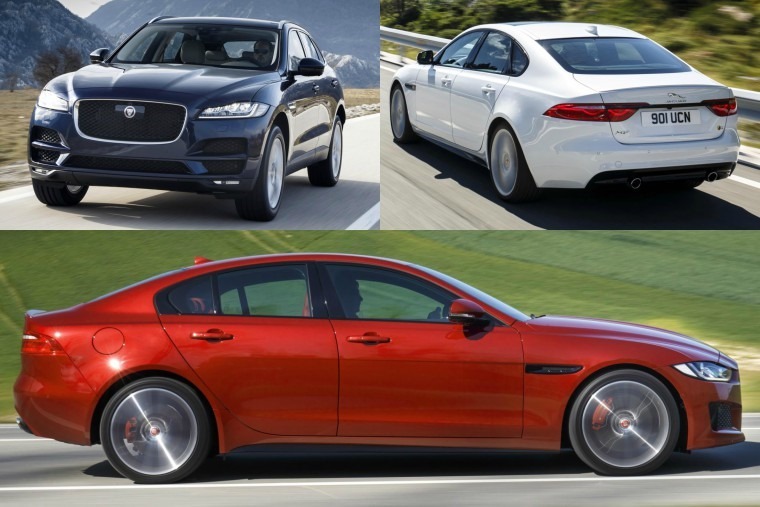 Jaguar has announced a range of engine updates for the 2018 model year versions of its XF and XE saloon as well as the F-Pace SUV. These will come in the form of three new Ingenium engines, including petrol versions for the first time. A 2.0 litre twin-turn petrol engine will be available in either 197bhp or 247bhp, with the Ingenium diesel coming in twin-turbo 237bhp. The biggest range changes are coming to the F-Pace, with an entry-level diesel version incoming. Known as the F-Pace E-Performance, this will be available with the existing 161bhp Ingenium 2.0 litre diesel available in the XE and delivers Co2 emissions of 126g/km, all mated to a manual gearbox with rear-wheel-drive and achieving a claimed 59.2mpg. The second diesel choice available is a new 237bhp 2.0-litre twin-turbo. Mated to an all-wheel-drive system and an eight-speed automatic gearbox, it’s claimed fuel economy is 48.7mpg with CO2 emissions of 153g/km. When it comes to performance, the F-Pace 25d is capable of 0-62mph in 7.2 seconds. The aforementioned 247bhp petrol delivers 365Nm torque and 0-62mph in 6.8 seconds, with CO2 emissions of 170g/km and fuel economy of 38.2mpg. New interior trim options plus additional equipment such as enhanced front seat and Jaguar’s Dual View screen also make the cut, alongside more paint colour options. Jaguar has also launched a new app for each vehicle which will allow drivers to pay for fuel at Shell petrol stations directly from their cars. 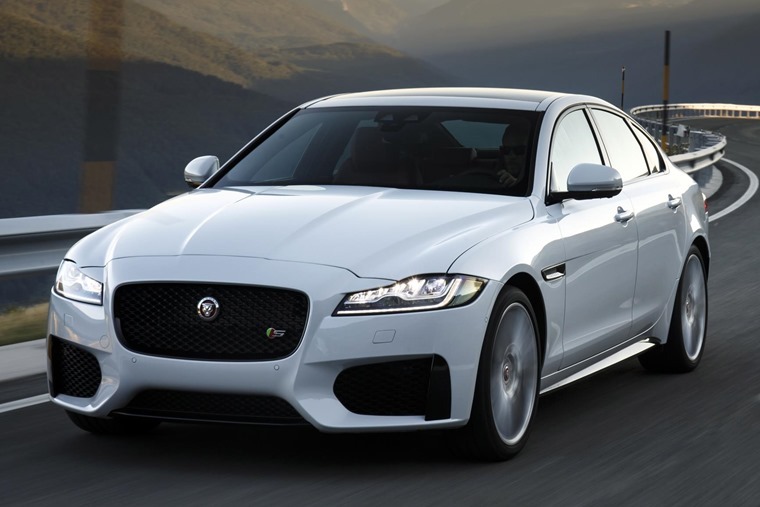 The Jaguar XF will get three engines as part of the updates – all Ingenium units. The 197bhp 2.0-litre petrol gets an automatic gearbox and rear-wheel-drive, helping the XF hit 0-62mph in 7.5 seconds. 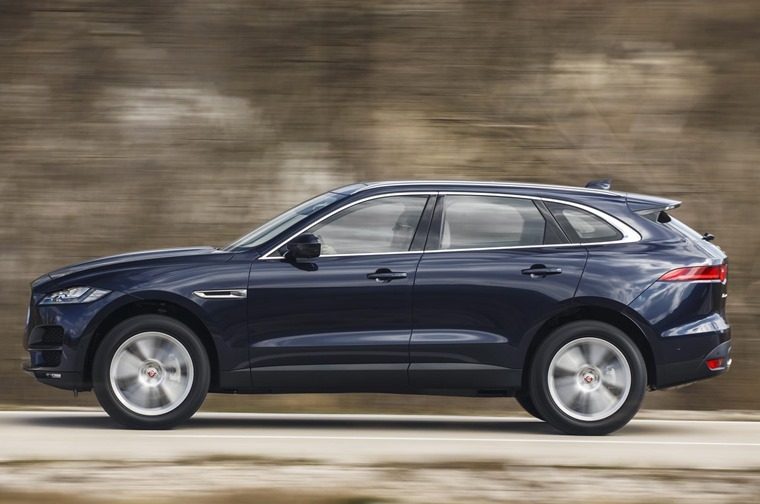 In terms of fuel economy and emissions, Jaguar claims 41.5mpg and 154g/km CO2. The beastly 247bhp version of the new 2.0-litre engine gets the same efficiency numbers while delivering a quicker 0-62mph time of 6.6 seconds. Unlike the 197bhp car, all-wheel-drive will be available, but there is an increase in exhaust emissions which come in at 158g/km. The 237bhp diesel will be available in either rear-wheel-drive car or an all-wheel-drive, returning 53.3mpg and 51.4mpg respectively, with CO2 emissions of 139g/km and 144g/km. 0-62mph takes 6.5 seconds. 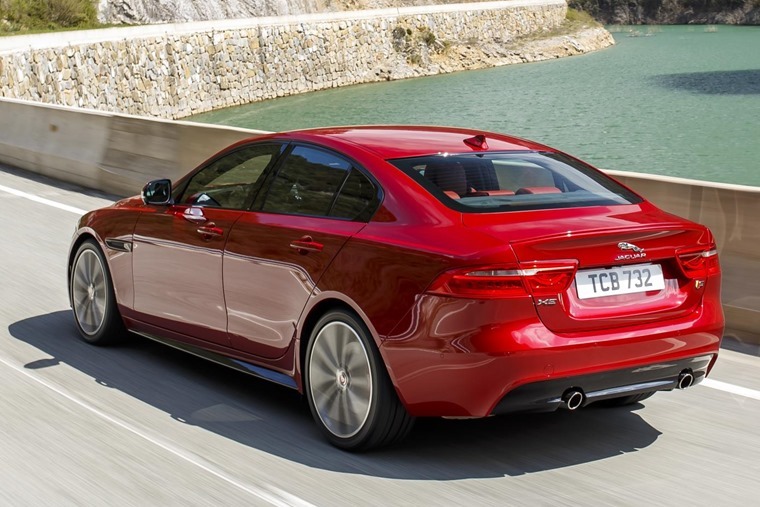 Other tweaks for the executive saloon include new Adaptive and Configurable Dynamics options, a gesture operated boot, new driver and front passenger seats as well as a trio of new safety tech including blind spot detection. The XE comes with a similar number of under-the-bonnet changes too, with three new engine options and a power boost for the flagship XE S model. As the 197bhp 2.0-litre petrol XE is more frugal than its XF stablemate, it manages 45.1mpg and 144g/km CO2. With the new engine, 0-62mph takes 7.1 seconds. Again, the more powerful 247bhp version delivers the same fuel economy and emissions albeit offers greater performance, taking 6.3 seconds to do 0-62mph. Like the XF, an all-wheel-drive system will be available and decreases the 0-62mph time to 6.2 seconds while bumping exhaust emissions to 154g/km. At the top of the petrol range, the XE S will now offer 375bhp, but as for comparative performance figures Jaguar are keeping schtum for now. Those wanting an XE in diesel format will have the option of a 237bhp 2.0-litre four-cylinder unit with all-wheel-drive. This promises 54.4mpg, 137g/km CO2 and 0-62mph in 6.1 seconds. The XE will also come with similar in-car perks such as the gesture-controlled boot lid and additional safety assists and features. In the cabin, a 12.3-inch instrument cluster replaces the traditional dials and is now included with Touch Pro infotainment.